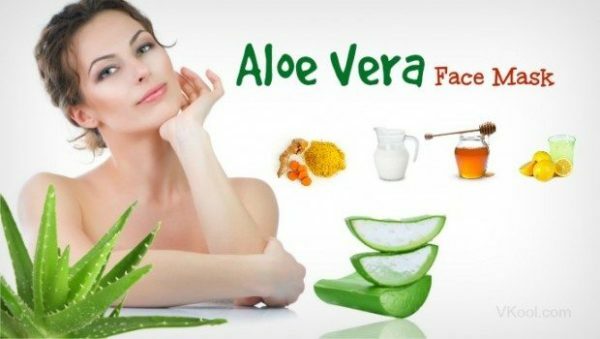 Aloe Vera is very good for perfect skin. 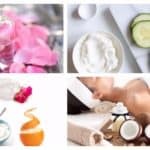 Most of you use a lot of face masks, toners, and other skin care products, that buy from the stores. 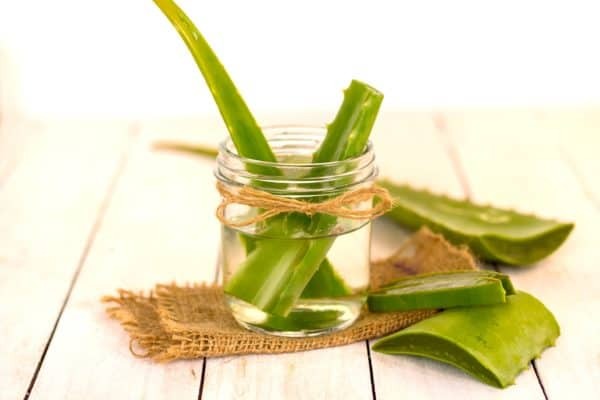 Aloe Vera has the legacy benefits that will make your skin healthy. 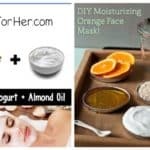 So, with the help of Aloe Vera, prepare face masks right at your home in an easy and simple way. See below in the post and select one. 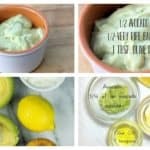 Necessary ingredients for this Aloe Vera mask are 1 tablespoon of aloe Vera gel, 1 teaspoon of mashed ripe banana 1 / 2 teaspoon of hone. Mix all the ingredients in a bowl. Stir the ingredients well until a creamy mixture is obtained. Apply from the paste to the face and neck, and leave for about 30 minutes. Then wipe it with a clean damp cloth. Repeat the procedure 3-4 times a week. 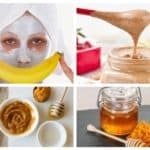 To make this face mask you will need 1 tablespoon aloe Vera gel, 1 tablespoon coconut oil, 1 tablespoon of brown sugar and 1 teaspoon honey. Take one bowl and mix the ingredients until you get a homogeneity mixture. Apply this on the face and gently massage with circular movements for 3 minutes. Finally, clean it with a damp cloth to get rid of harmful dead cells from the face. Repeat 1-2 times a week. 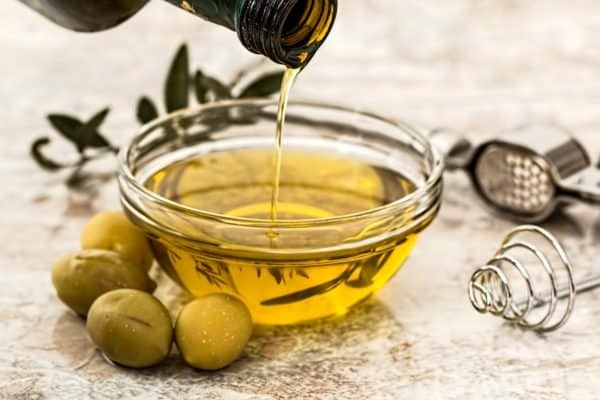 It requires 1 tablespoon aloe Vera gel, ½ teaspoon of extra virgin olive oil and 1 teaspoon of honey. Mix the ingredients and make a paste mixture. Apply from the paste on the face and neck. Leave to work for about 30 minutes. Finally, wipe it with a clean cloth. Repeat the procedure at least 3-4 times a week to make the results even better. 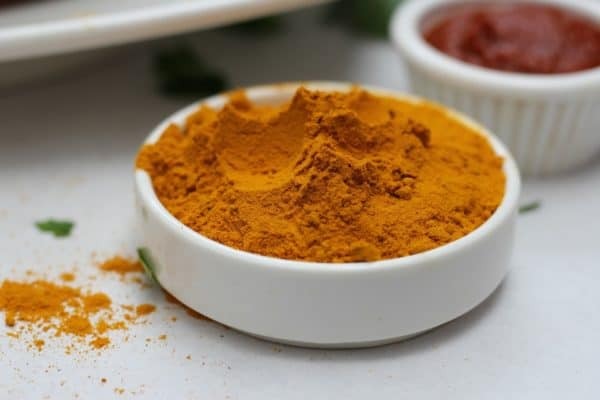 Take 1 tablespoon of aloe Vera gel, 1 teaspoon of yogurt, 1 teaspoon of turmeric powder and 1 teaspoon of lemon juice.Put the ingredients in a bowl and mix them. Apply the resulting mixture on the face and massage with circular movements for 5 minutes. Make the procedure 4 times a week. 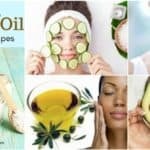 For this mask you will need the following ingredients: 1 tablespoon of aloe Vera, 1 teaspoon of cucumber paste, 1/2 teaspoon of lemon juice and 1 teaspoon of curd. Mix the staple and apply them on the face. Leave for 30 minutes. The results are incredible.